Dazzle You Way Into Hearts With Tanishq Rivaah - Wedding Affair var admin_url = "https://weddingaffair.co.in/wp-admin/"
Every bride invests a lot of time on her appearance and she knows how important it is to appear different. For enhancing the bridal attire, jewellery plays a pivotal role and without the precise jewellery piece, the bride’s appearance would be incomplete. To complete the look every bride needs the perfect jewellery and for the perfect jewellery deviate your search to Tanishq Rivaah. They have an amazing bridal collection for every bride-to-be. Whether you are searching for gold or diamond, your search will end on this destination. 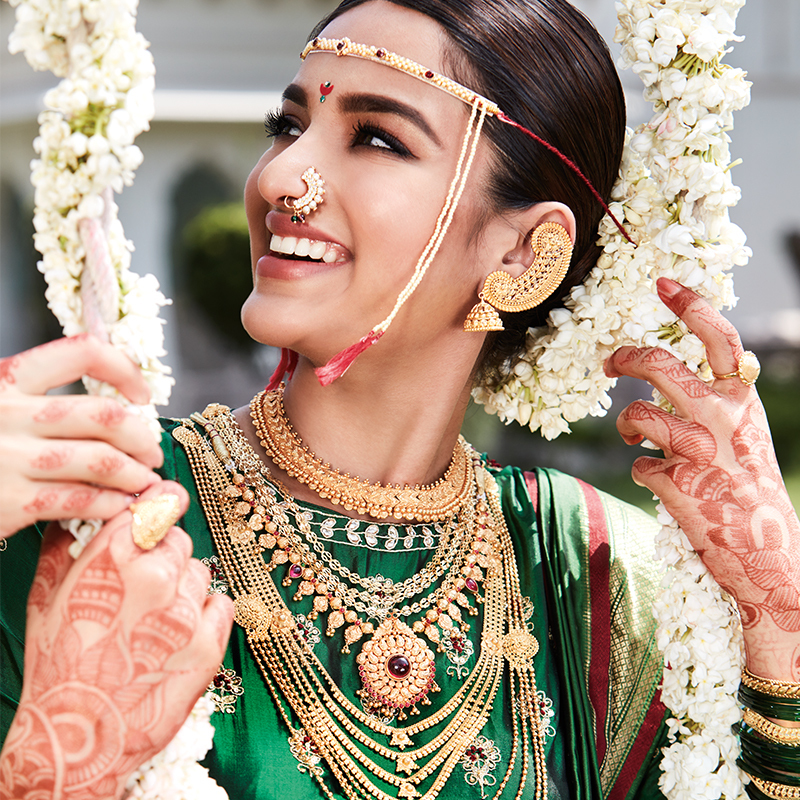 Tanishq Rivaah’s bridal collection has every jewellery piece you want, no matter where you trace your roots to. Tanishq will provide an intricate yet delicate form which will be meticulously made according to the bride’s preferences. An enthusiasm about art and craft is what instigates the team of Tanishq before making such fine jewellery. You name the jewellery you want and then see the magic of Tanishq Rivaah. 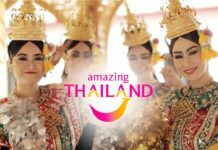 They will provide you with the most intricate jewellery in the world with the specialisation of regional influence. Each piece goes through multiple tests for its authenticity. Tanishq’s Rivaah collection keeps in mind the needs and preferences of the bride because today’s bride wants something new in her traditional attire. With its exquisite gold and diamond jewellery, you’ll definitely find your ideal piece of perfection. Check out their collection https://www.tanishq.co.in/rivaah/brides. Customise Your Wedding With THE GLOBAL DESIGN CO.